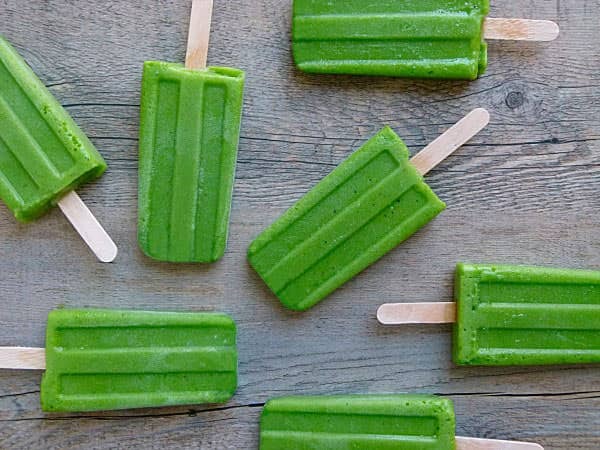 Kids and adults alike will love these creamy, healthy popsicles. 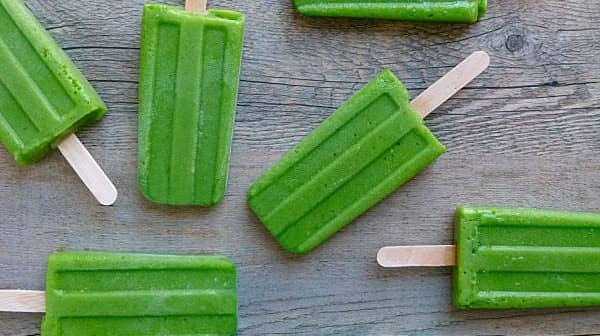 Refreshing on a summer day, these are ideal treats when you want something sweet but don’t want to break the calorie bank or eat something unhealthy. Try them – I know you’ll love them. 1 scoop Amazing Grass Detox & Digest, available at official site. Place 2-3 slices of strawberries in each of the popsicle mold. 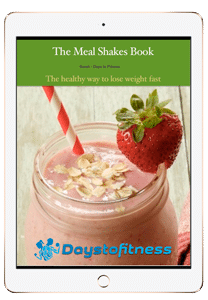 Place all ingredients other than the remaining strawberries in a blender and blitz until the ingredients are liquidized. Pour the mixture into the molds and then add a few more strawberries to each of the molds. Place popsicle sticks into each of the molds. Refrigerate for at least 4-5 hours until frozen. Make getting the popsicles out of the mold easier by rinsing them under warm water until the popsicles slip out.